Wash and Go has a variety of supplemental a la carte services on offer for your vehicle. 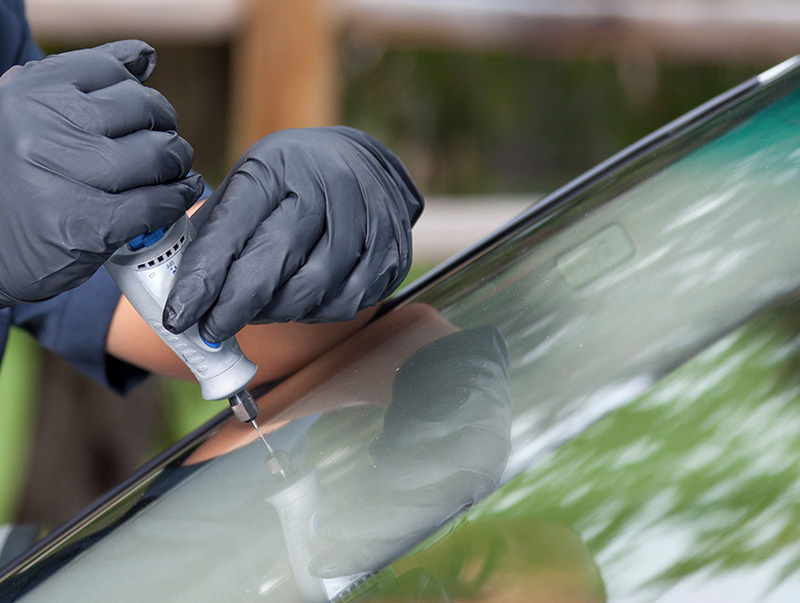 They include paint touch-ups, windshield repairs, exterior and interior damage repair as well as a selection of other additional services. 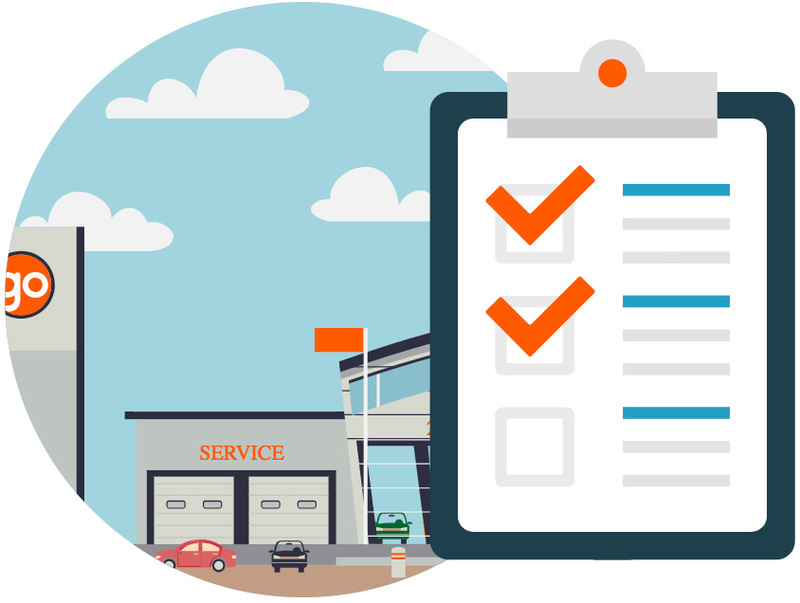 Let Go Auto Outlet outline what you can expect from these a la carte Wash and Go services. 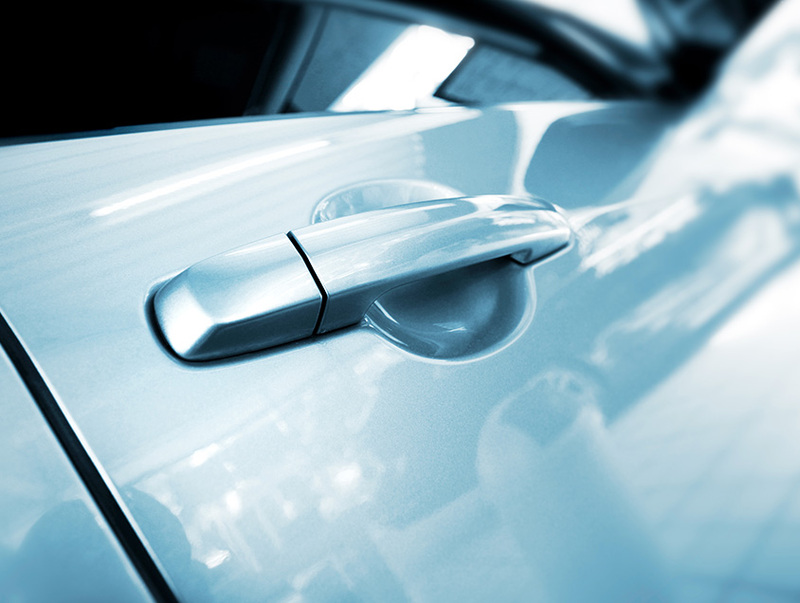 Paintless dent repair removes small dents and dings caused from weather damage, driver error or from other vehicles. Special tools like rods and hammers are utilized to gently work out the damage from both outside and inside the affected area. This service starts at $179.00. 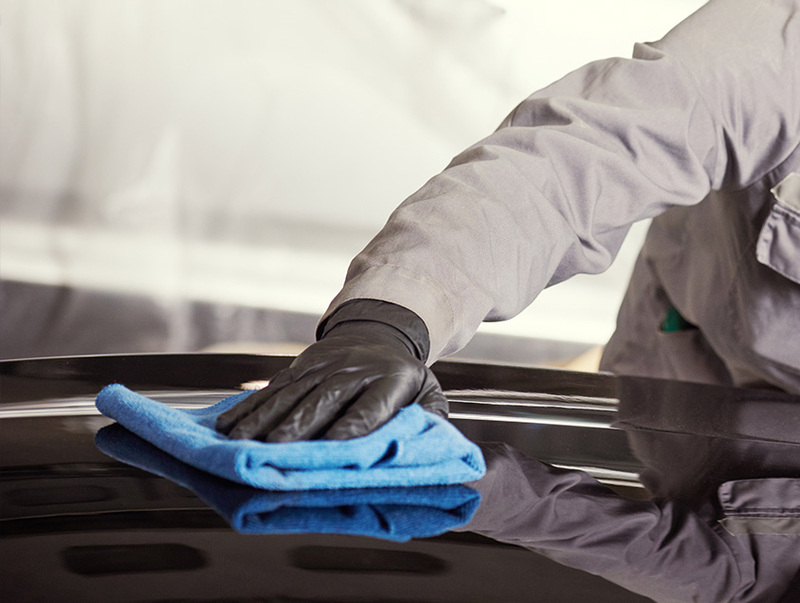 If your vehicle has seen paint scratched or scrubbed off through any means, our paint match touch up service will work to fix those areas and match the new paint to the rest of the vehicle. Don’t worry about ugly looking marks again thanks to our touch up service. Paint Match Touch Up begins at $119.95. To get your regular windows tinted to a dark shade, our services start at $249.95. Protect yourself from the sun and create a more private space, with a window tint, for you and your passengers. Whether your windshield has been damaged by rocks or other means, Wash and Go will work to fix cracks and rock chip. 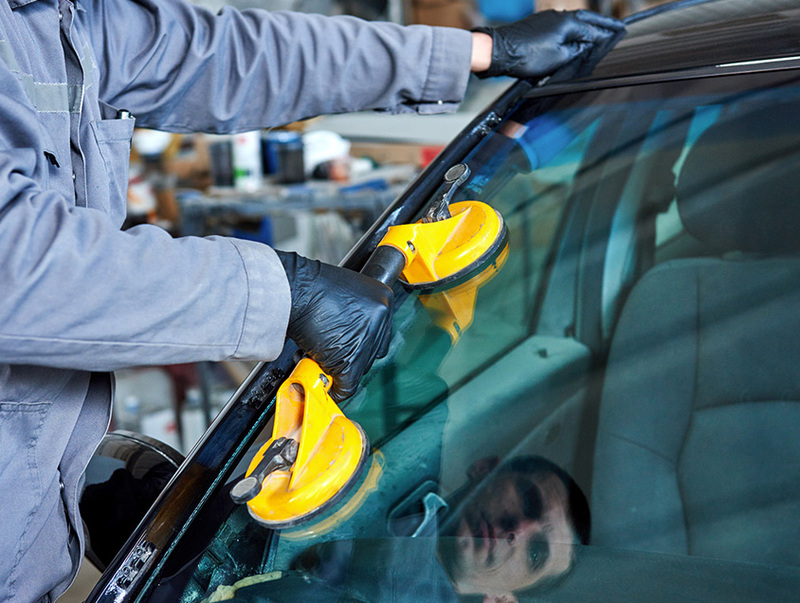 Before you think about drastic measures and want to replace the whole windshield, we’ll fix what you have! Windshield chip repair starts at $29.95. 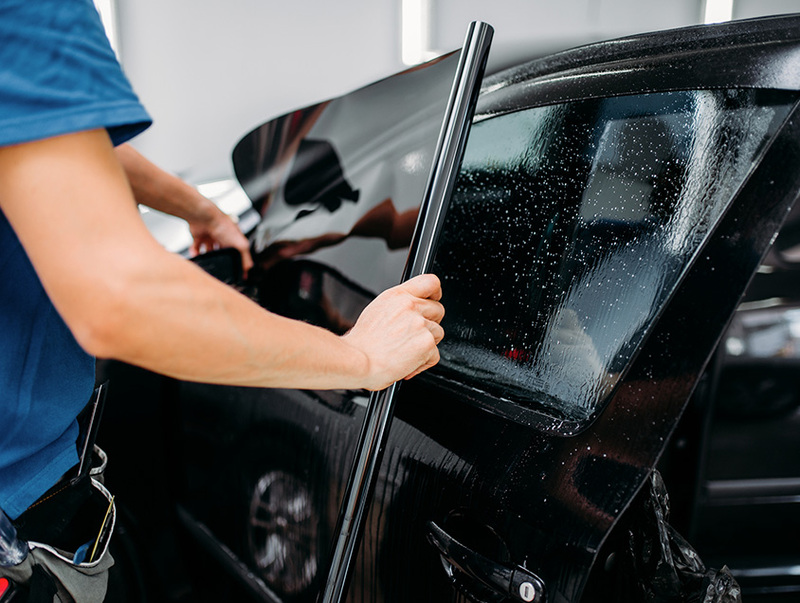 If you do need a full windshield replacement, our experts at Wash and Go will be able to get you out on the road with a new, clear windshield. New windshield replacements begin at $249.95. 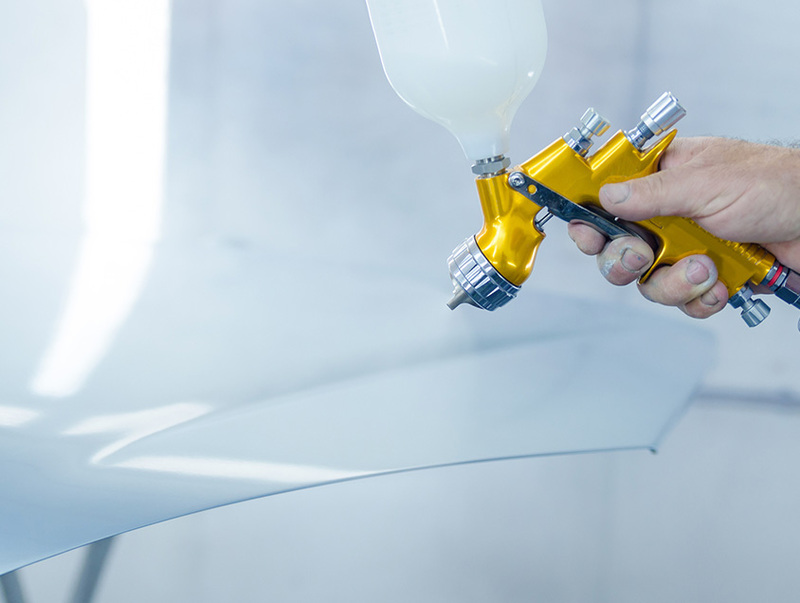 Protect your vehicle’s paint job with one of our 3M film packages. This speciality service is expertly applied by one of our professionals to keep your vehicle looking as good as new. 3M packages start at $399.95. For any interior deficiencies inside your vehicle we’ll repair the damage. 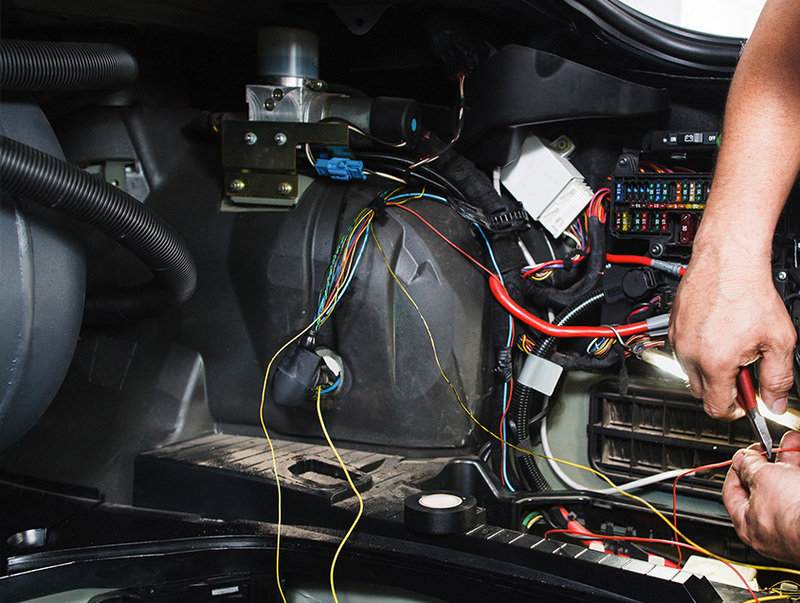 Our interior repair services begin at $105.95 and depend on the type of damage that needs to be fixed. 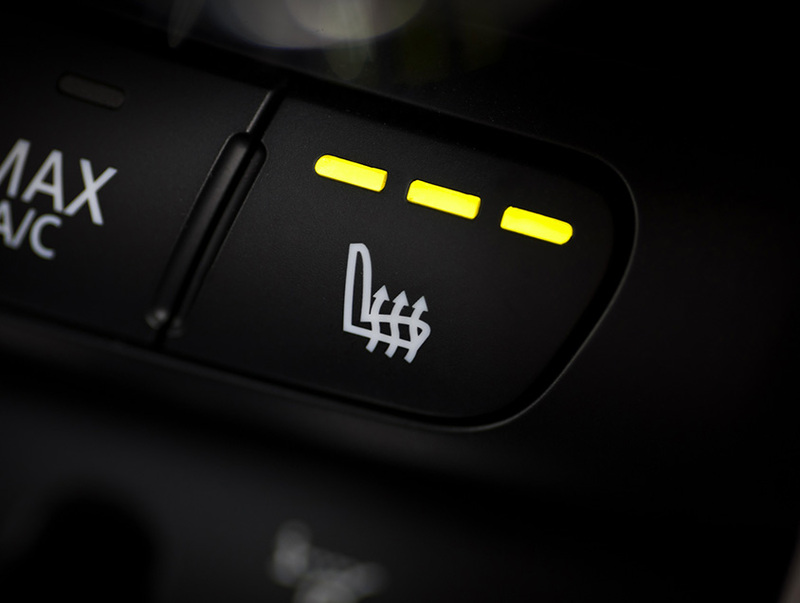 Winters are long in Alberta, so invest in heated leather seats. At Wash and Go we’ll upgrade your seats so you stay toasty on those cold winter mornings. 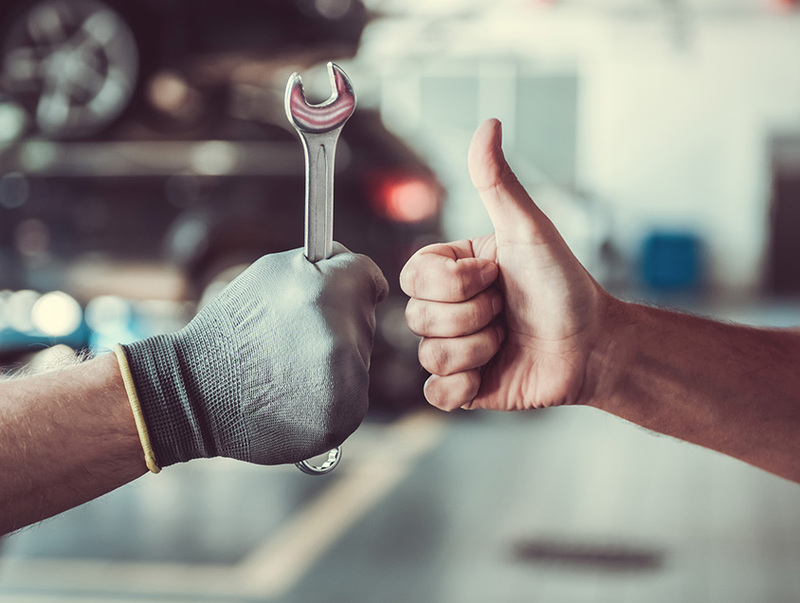 Any basic body repairs on your vehicle will be fixed by our Wash and Go professionals, starting at $299.00. Get those minor dents and damages fixed. If you have any questions about any of the a la carte Wash and Go services we offer at Go Auto Outlet, please don’t hesitate to contact us.